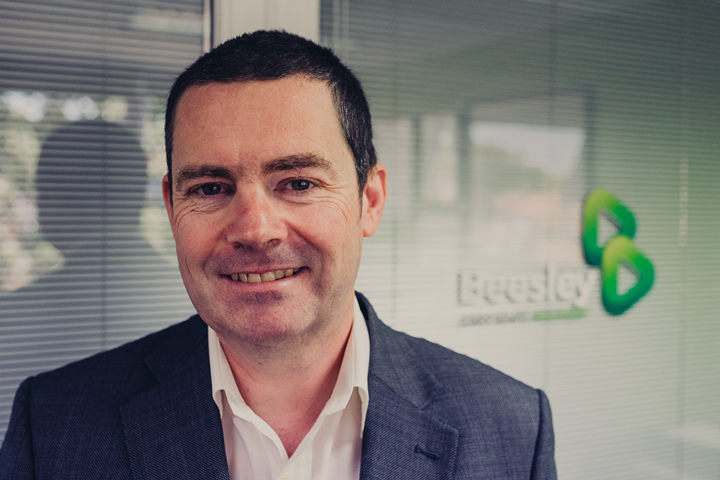 Beesley’s was established in the city centre of Manchester in 1996 by Mark Beesley primarily to handle personal debt solutions such as debt management & IVAs. The business relocated to Handforth in Cheshire in 2007 & at this time started to diversify towards corporate services. In 2008 we opened our Hemel Hempstead office in Hertfordshire to service our clients located in the South of England. We are licensed insolvency practitioners with an enviable reputation amongst the accountancy and legal professions for providing honest and transparent advice to business owners. An initial free consultation in confidence will enable us to establish the challenges you are facing and advise on the options available to you. As your appointed licensed insolvency practitioners, we can manage the processes on your behalf. 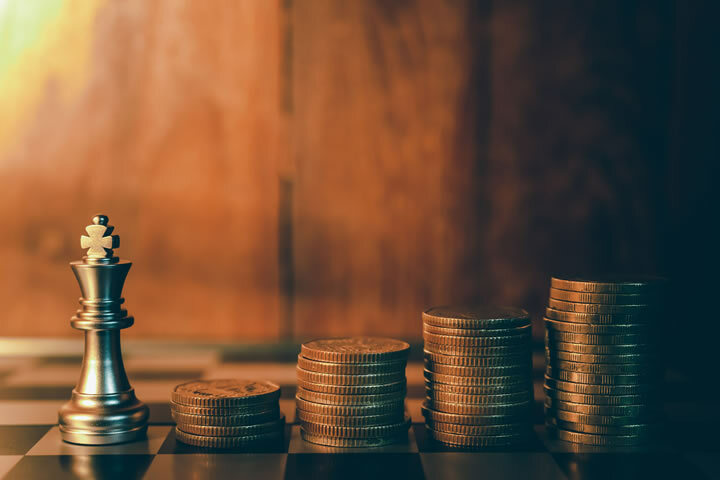 This includes negotiating with creditors and implementing recovery plans to enable the business to continue trading profitably; or formal insolvency procedures to wind-up a company’s affairs. For over 20 years we have helped thousands of businesses and Individuals facing financial challenges. Beesley Corporate Solutions are licensed and regulated by the Association of Chartered Certified Accountants (ACCA) and as insolvency practitioners we are bound by the Insolvency Code of Ethics when carrying out all professional work relating to an insolvency appointment.